Many churches welcome children and young people to take part in the sacrament of Holy Communion. Involving young people in communion can increase their sense of belonging and help them to develop their faith and discipleship. 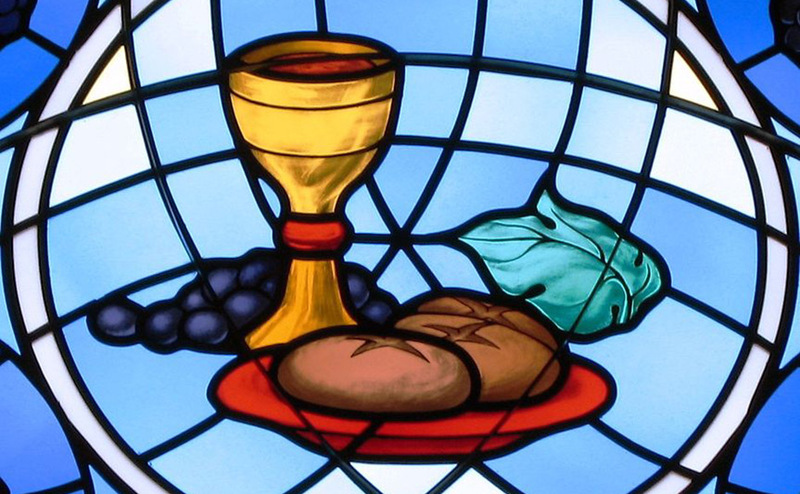 Church of Scotland congregations have been able to include baptised children in receiving the Sacrament of the Lord’s Supper since 1992. However, more than 700 Church of Scotland congregations had no young people receive communion in 2016. Quite a number of Kirk Sessions have not yet discussed or made a policy decision on the admission of children to communion. After the General Assembly in 2017, the Church surveyed churches to find out whether children were encouraged to partake in Holy Communion. The Theological Forum presented an updated paper on the current understanding of children and the sacraments to the General Assembly in 2018. The Forum also made this Deliverance: "Reaffirm the Church’s understanding that those who receive Communion be baptised, while recognising that church law allows the offering of Communion to an unbaptised person as part of the mission of the Church." An illustrated book for children to use before, during and after a service of Holy Communion. This book explains what happens in a Communion service and answers a variety of questions that children may have. A child’s first Communion is a very special occasion. This clear and colourful book will help children to learn all about Holy Communion and what it will mean for them and the Church. This picture book is designed as an aid for parents who wish their children to feel at home in church and for clergy who wish to teach about the communion service. The illustrations are in full colour throughout and have been carefully chosen to provide a firm link between the worship of the church and the experiences and way of thinking of 5-11 year old children. This book is designed to help adults explore the service of Holy Communion with the children who are sharing the worship with them and is suitable for use in a variety of contexts including preparation for admission to Holy Communion before Confirmation. It focuses on the structure of the liturgy and comprises activities designed for use during a service of Holy Communion. We All Share explores how children from the tiniest babies can participate in the themes and actions of one of our most important Christian rites. With easy-to-use ideas and a wealth of real-life stories of how churches and families are helping children to join in, this is an invaluable resource for churches, children’s ministry leaders and parents. This book contains all a church would need to prepare children for communion, including resources for exploring the issue with a whole congregation, case studies from real-life churches, a preparation course, an admission liturgy and advice on including and involving children in Eucharistic worship. The book also includes theological reflection on children and the Eucharist from Michael Perham and considers the impact of receiving Holy Communion on childrens discipleship.